commented on "Nice weather for ducks @ The Globe Inn Yass accommodation. Hope everyone's keeping nice and dry on a wet and wild Tuesday!" 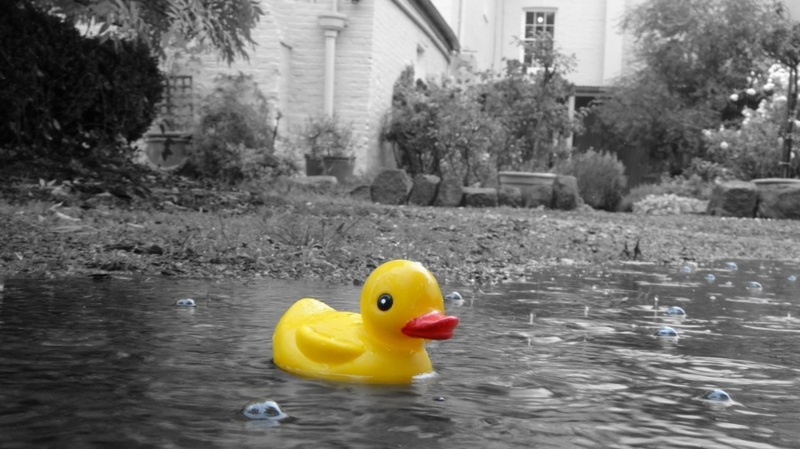 Nice weather for ducks @ The Globe Inn Yass accommodation. Hope everyone's keeping nice and dry on a wet and wild Tuesday!